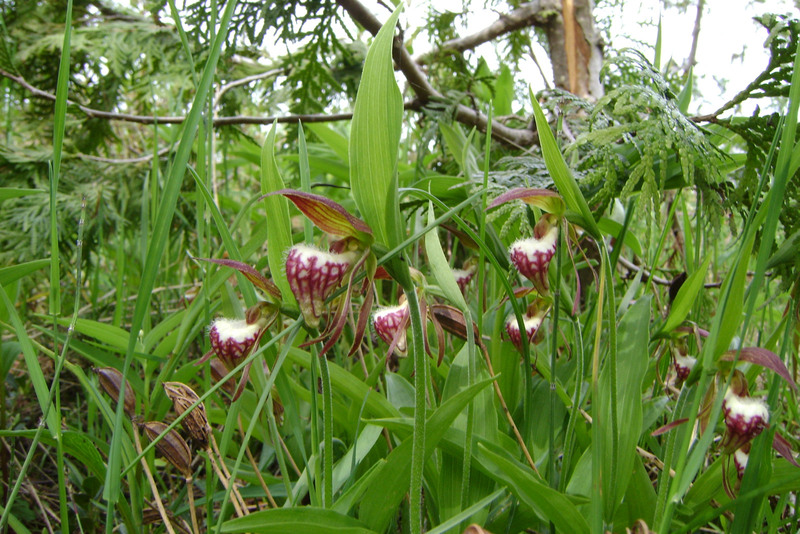 The Bruce Peninsula is home to 44 species of orchids, of which 2 species are not native to the area (they are likely escapees from gardens). 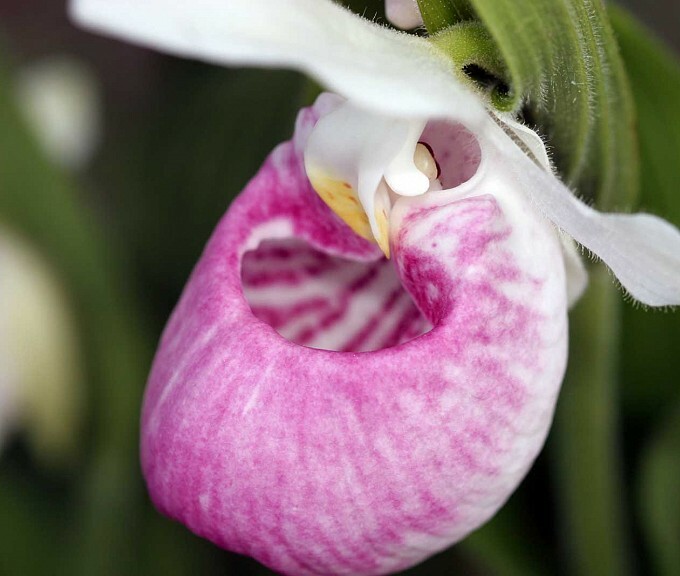 But the botanical richness of the Bruce extends well beyond orchids. 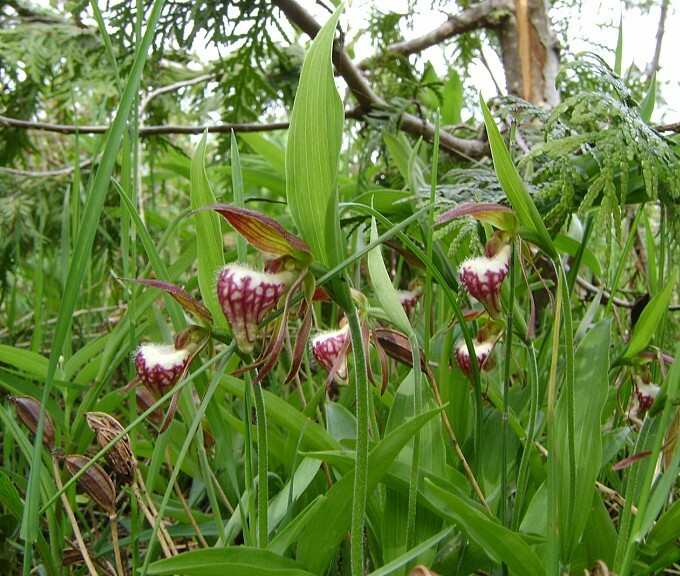 An overall large diversity of wildflowers can be found on the Bruce, including globally rare species such as Lakeside Daisy and Dwarf Lake Iris. This area is also renowned for its diversity of ferns, totalling about 3 dozen species. In addition, old-growth cedars reaching hundreds of years in age grow on the cliff faces and alvars of the Bruce Peninsula. Despite their gnarly and stunted appearance, these are the oldest trees in eastern North America. What wildflowers can you expect to see during the festival? 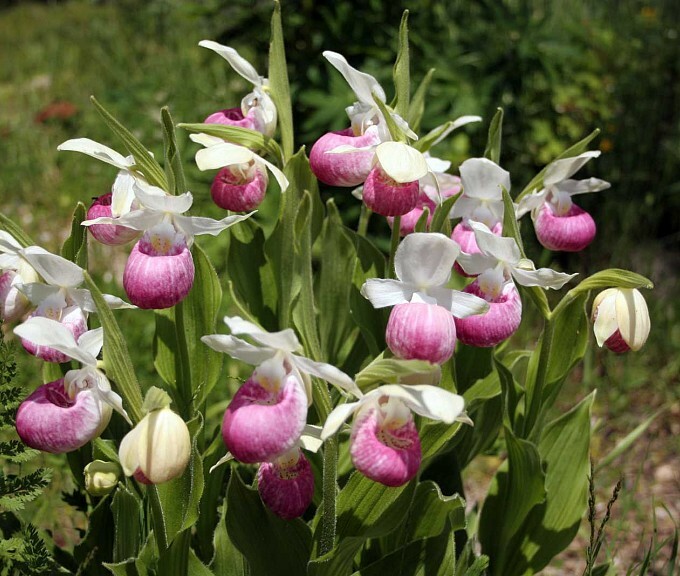 Wildflower blooming dates vary from year to year depending on weather, but you can expect to see several orchid species blooming on festival weekend, as well as a number of other wildflowers. 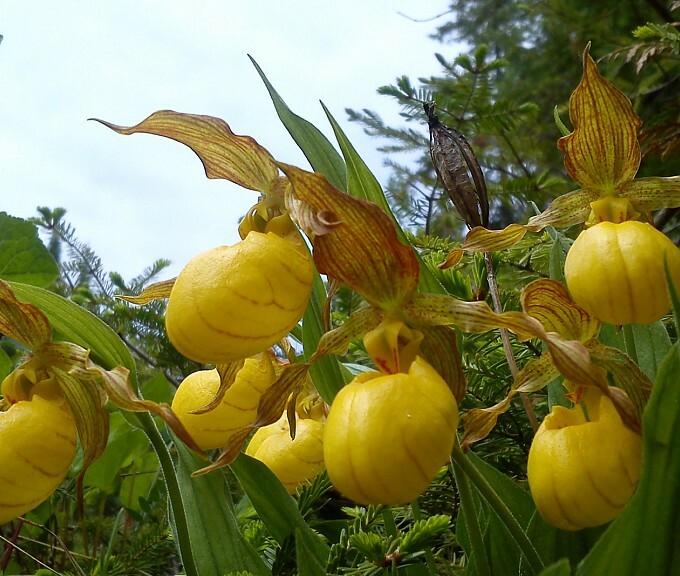 These include some of the most sought-after species: Calypso Orchid (Flowerpot Island only), Ram’s Head Lady Slipper, Yellow Lady Slipper, Striped Coralroot, Lakeside Daisy, Dwarf Lake Iris (global endemic) and Fringed Polygala. 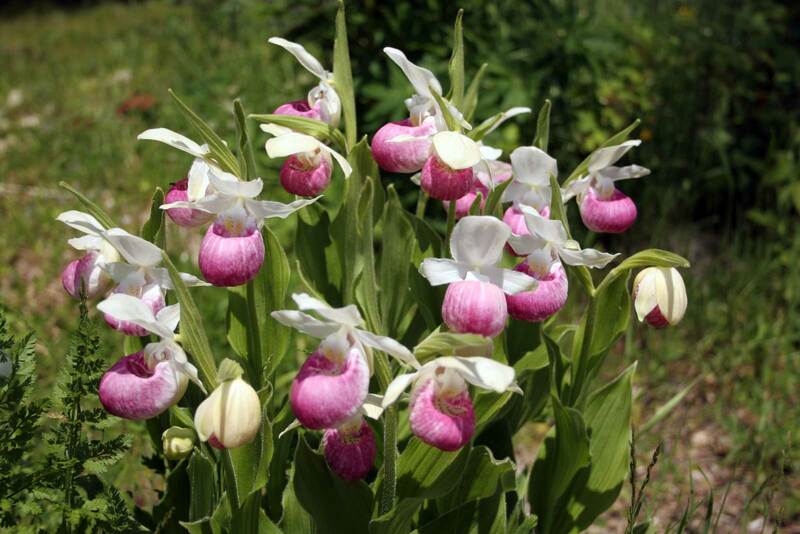 The Festival will give you a good introduction to the diversity of wildflowers on the Bruce, and you'll need to make return visits throughout the spring, summer and early fall to see the full range of species found here. 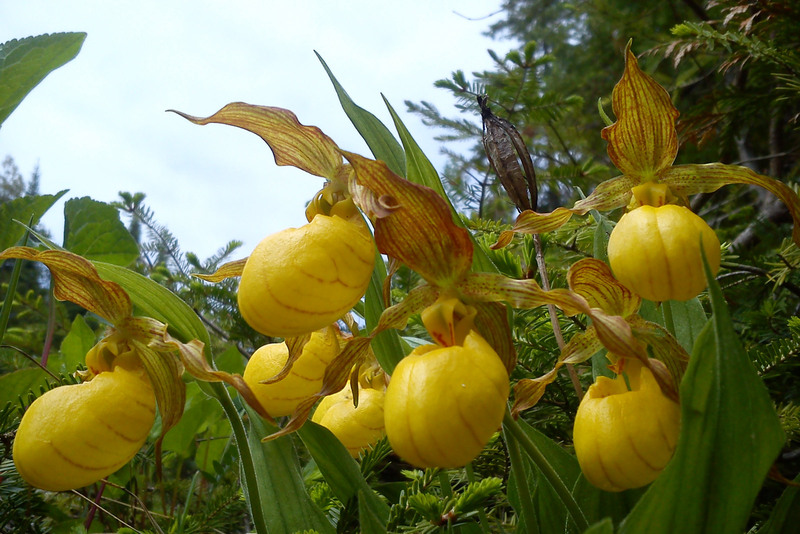 Are there books about the Bruce Peninsula orchids? You bet! 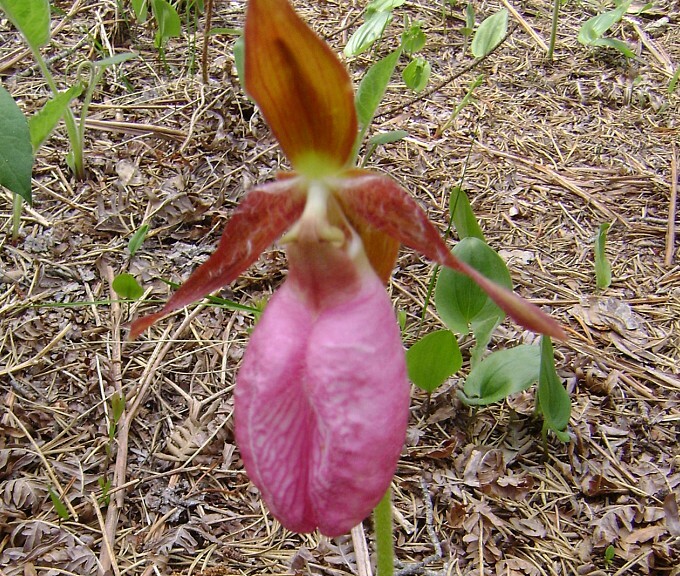 Pick up a copy of ‘A Guide to the Orchids of Grey and Bruce Counties’ produced by the Owen Sound Field Naturalists. This must-have reference is available at various locations in Tobermory, including The Chart Shop and Readers Haven.. The Field Naturalists also have a excellent guides to both the Ferns and Geology of the Bruce Peninsula which are also available at the Gift Shop. What about other natural highlights? Birding: The Bruce Peninsula is an excellent location for birding, both for migrants and breeding species. Migration will be tailing off in late May, but the breeding species will be in full song. Many sought-after songbirds nest in this area, including: Scarlet Tanager, Rose-breasted Grosbeak and over fifteen warbler species. Some other highlights of the northern Bruce include Brewer’s Blackbird, Upland Sandpiper, Clay-coloured Sparrow and Sandhill Crane. For more info, visit the Bruce Peninsula Bird Observatory website. 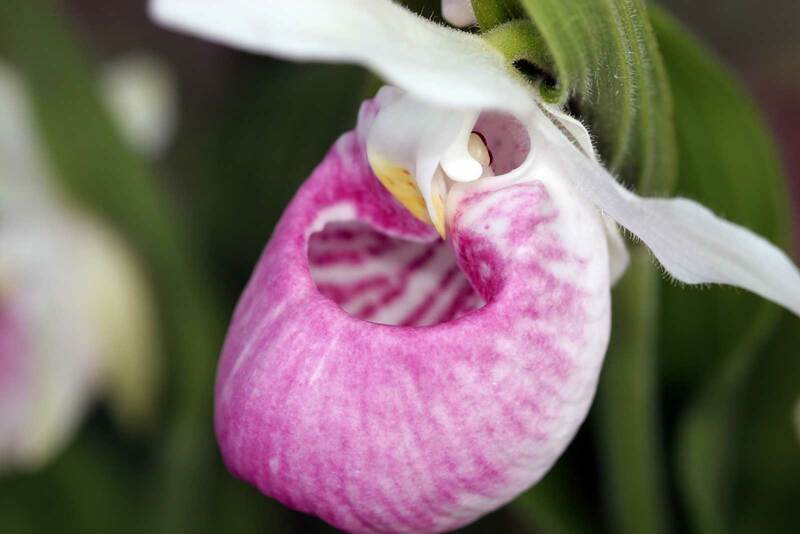 You might also wish to participate in the Huron Fringe Birding Festival, which takes place around the same time as the Orchid Festival. For more information, visit: http://www.friendsofmacgregor.org. Scenery: Bring your camera, hiking boots and binoculars because the scenery of the upper Bruce is nothing short of spectacular. The rugged shoreline where the cliffs of the Niagara Escarpment meet the deep blue waters of Georgian Bay, accessible by a number of trails, offers some of the most stunning vistas in the country.